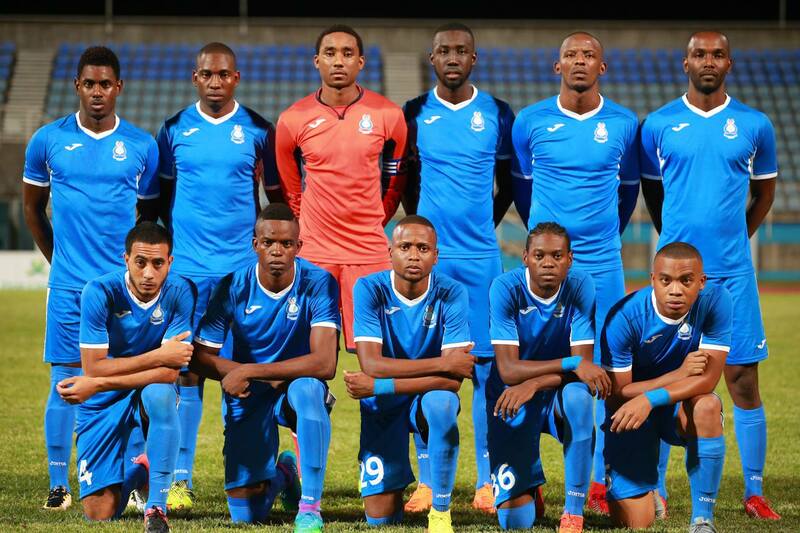 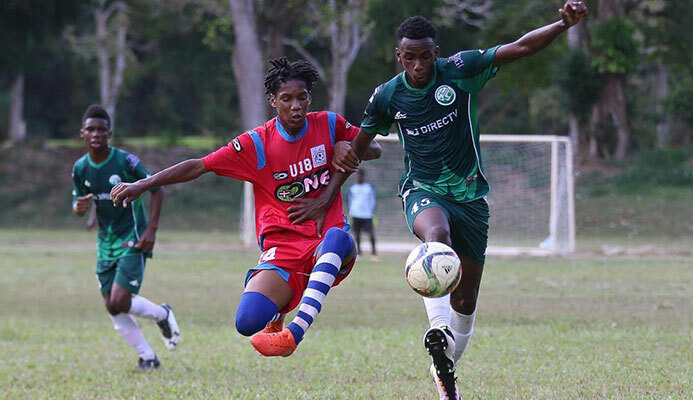 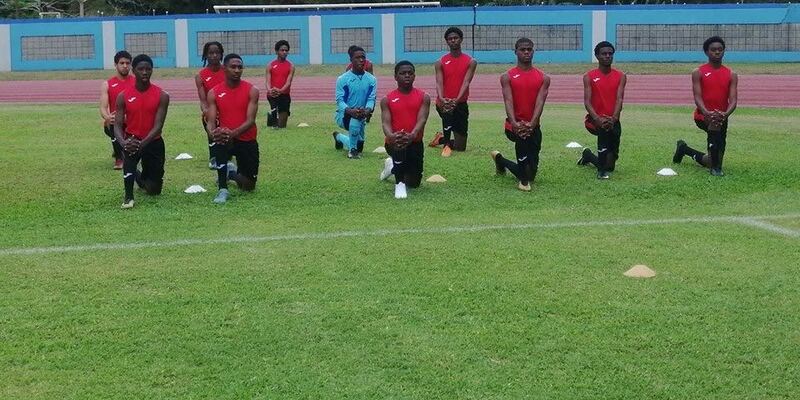 The National Under 15 Men’s Team will face a Republic Bank Invitational Under 15 Team at the Ato Boldon Stadium from 6:30pm this Saturday (April 15th) to mark the opening of the Republic Bank National Youth League. 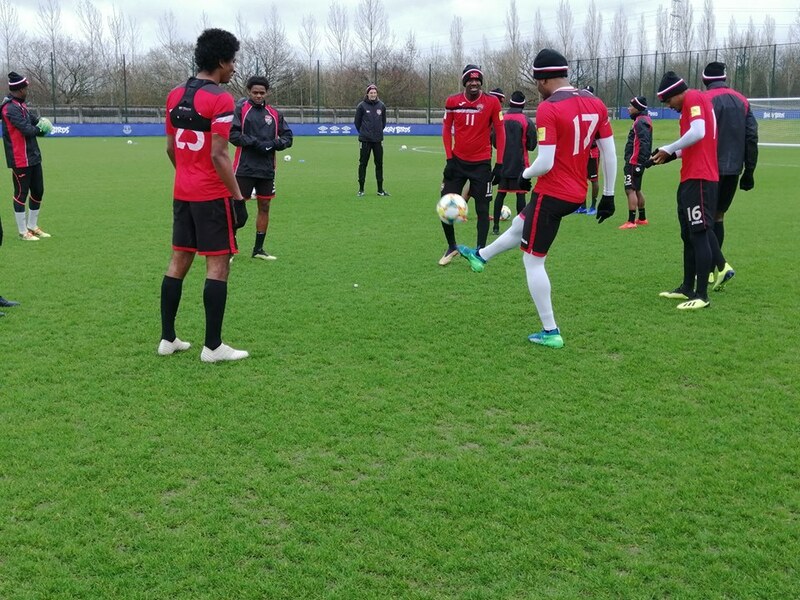 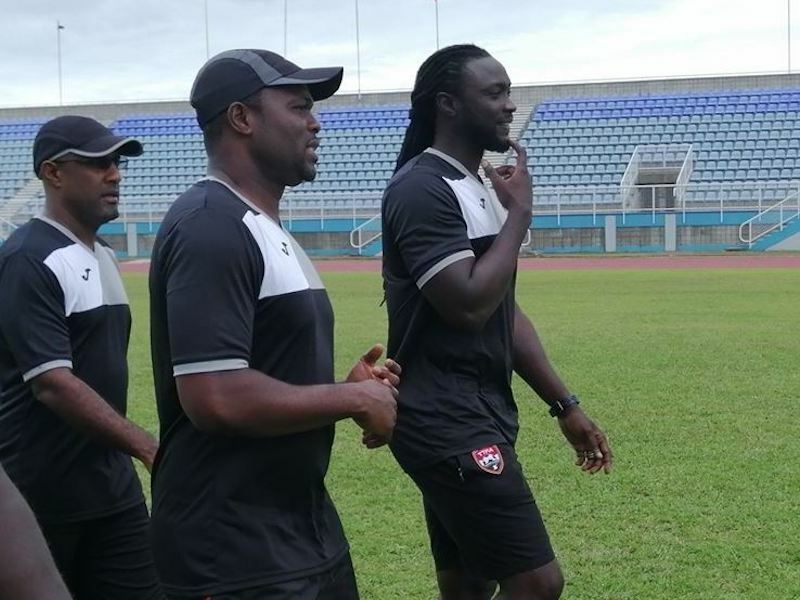 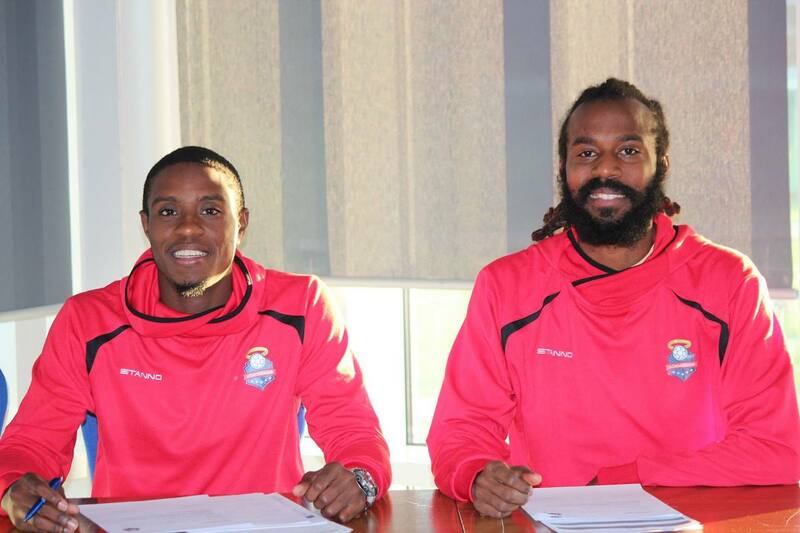 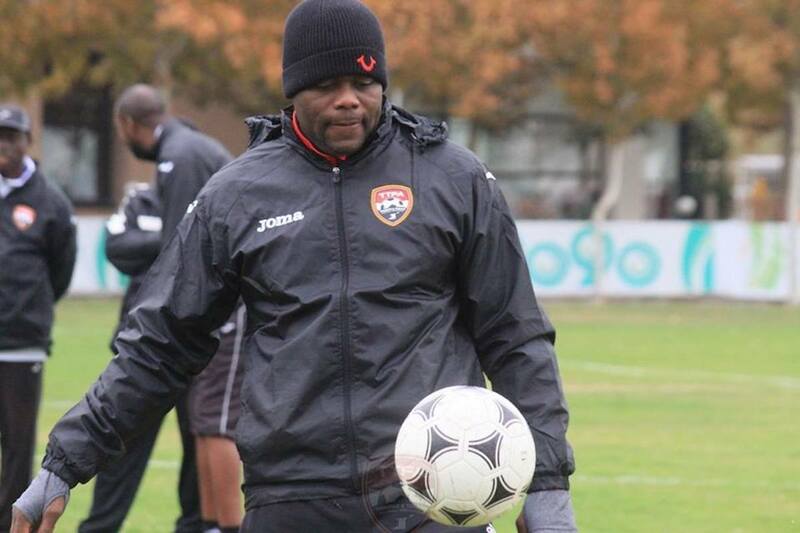 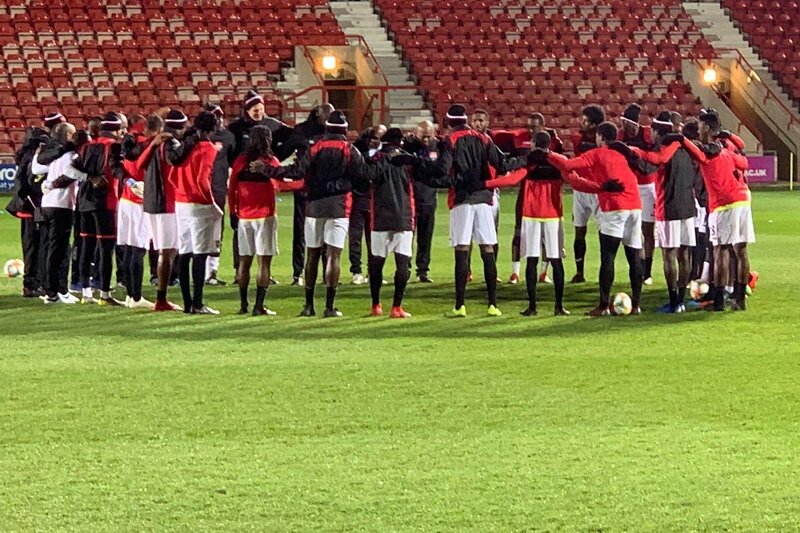 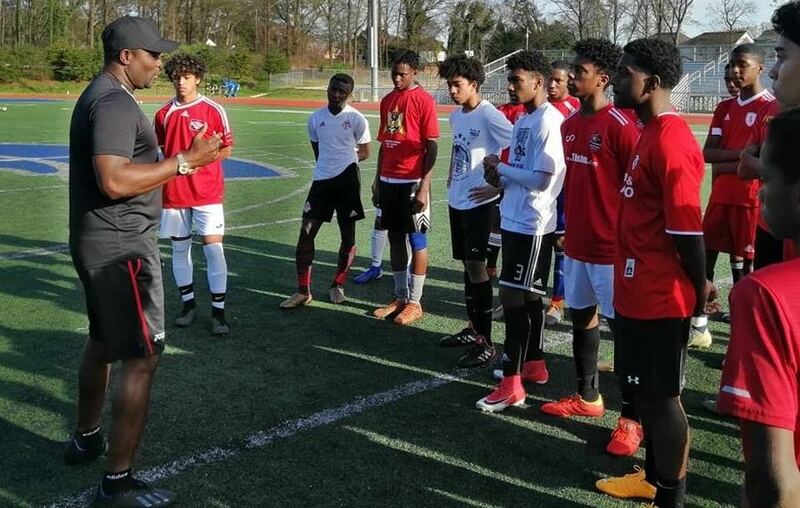 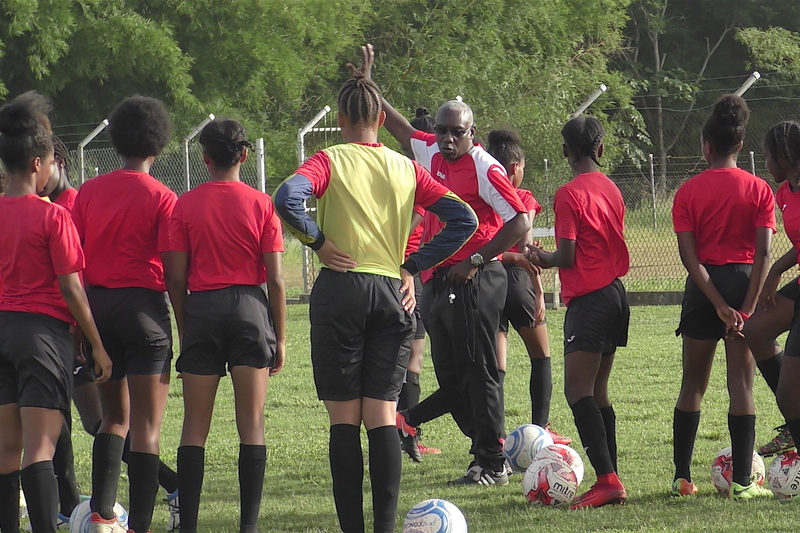 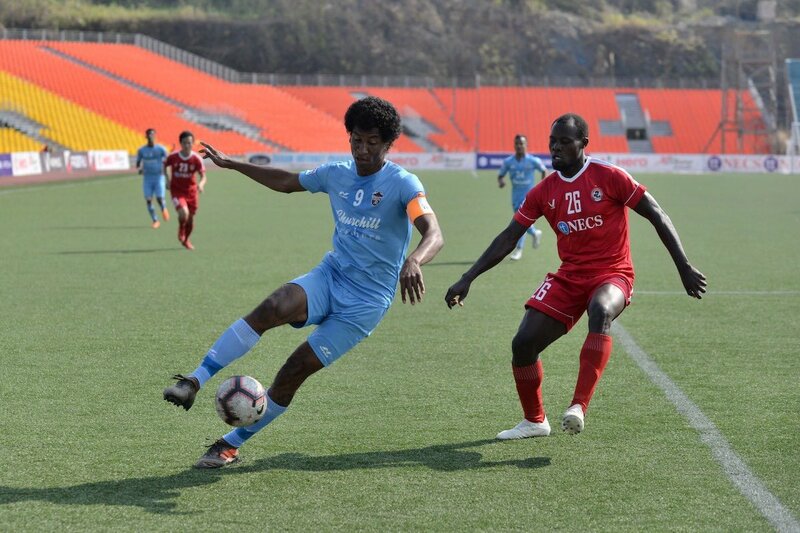 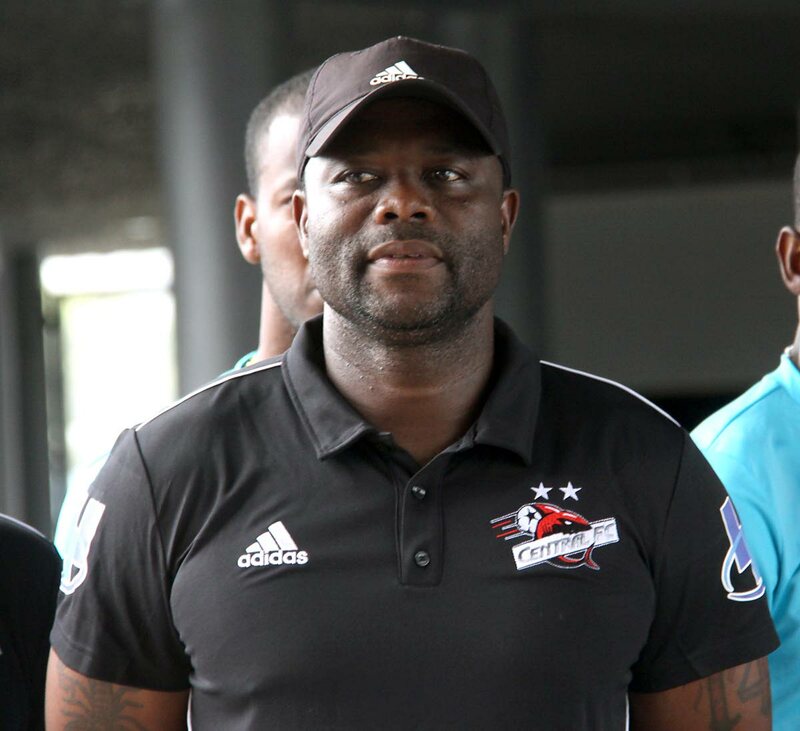 The Trinidad and Tobago Football Association concluded a two-day Inter-Regional Association Nationwide screening for Under 15 boys at the Carapichaima East Secondary Grounds on Sunday and have selected a pool of fifty players to begin training under National Under 15 head coach Russell Latapy. 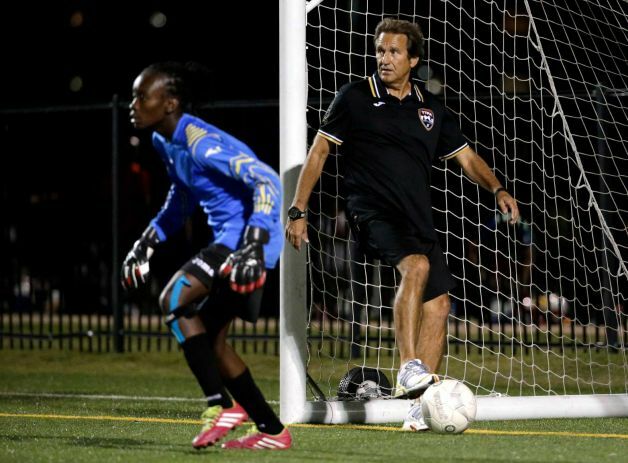 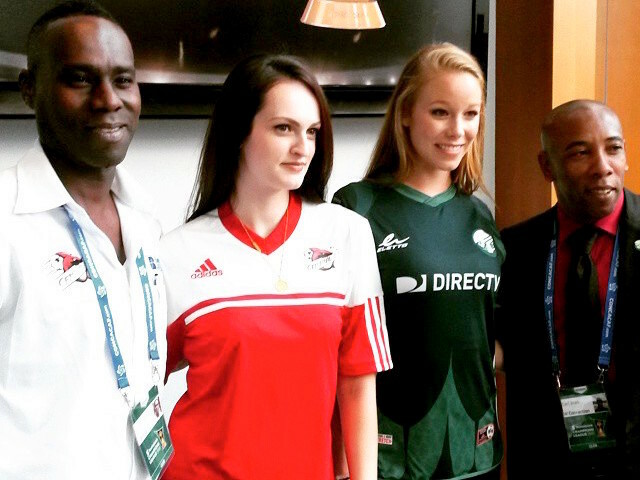 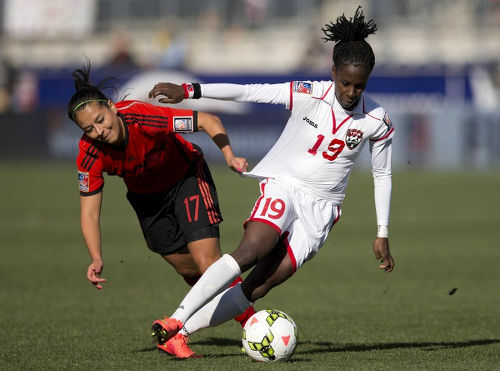 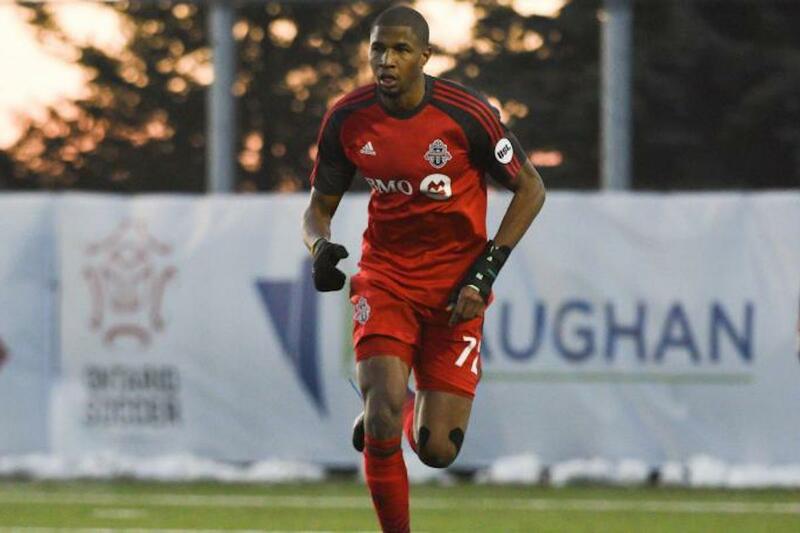 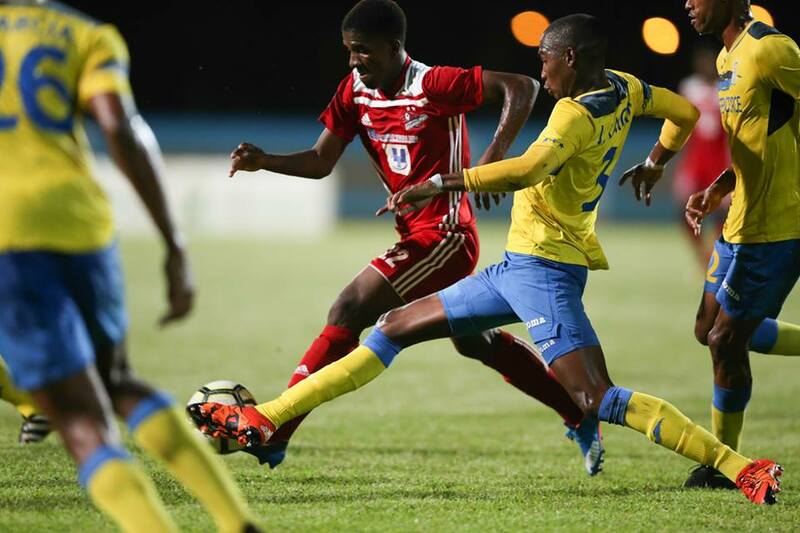 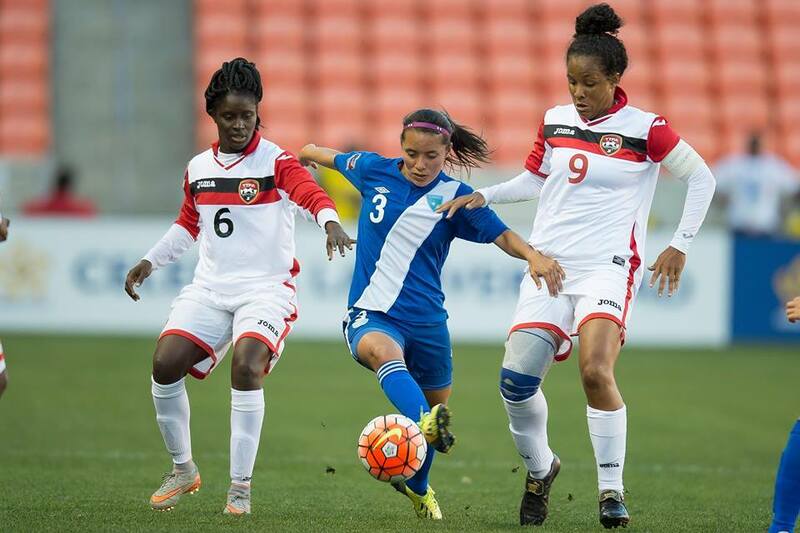 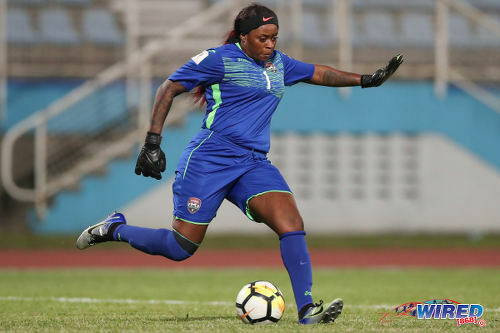 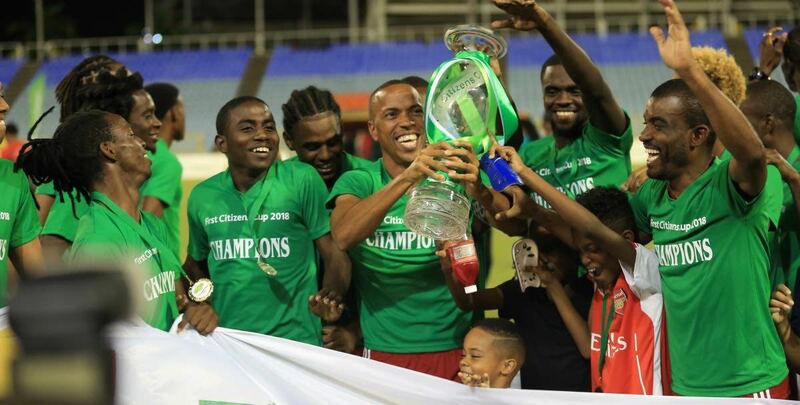 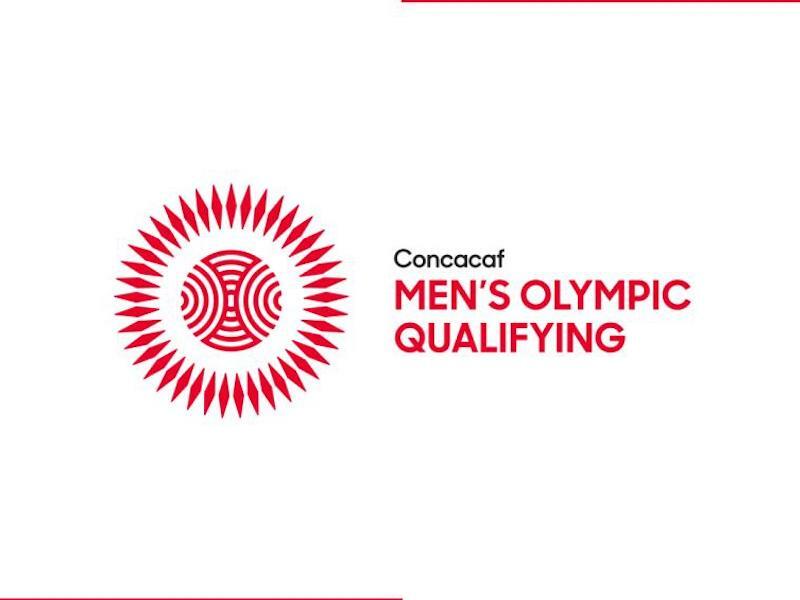 This year’s CONCACAF Under-15 Boys’ Championship, which was scheduled to be held in the Cayman Islands and Jamaica in August, has been cancelled. 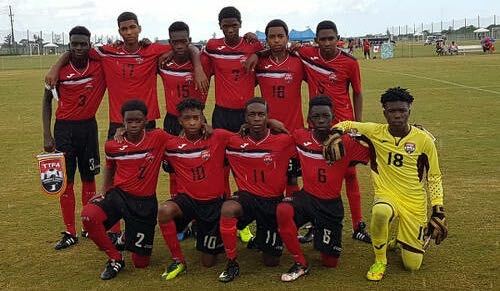 The Trinidad and Tobago Football Association is inviting all male players born on or after January 1st, 2002 from the Central region to attend a Screening Session geared towards National Under 15 Team selection, at the Ato Boldon Stadium training field on Saturday January 28th, 2017 from 7am to 3pm. 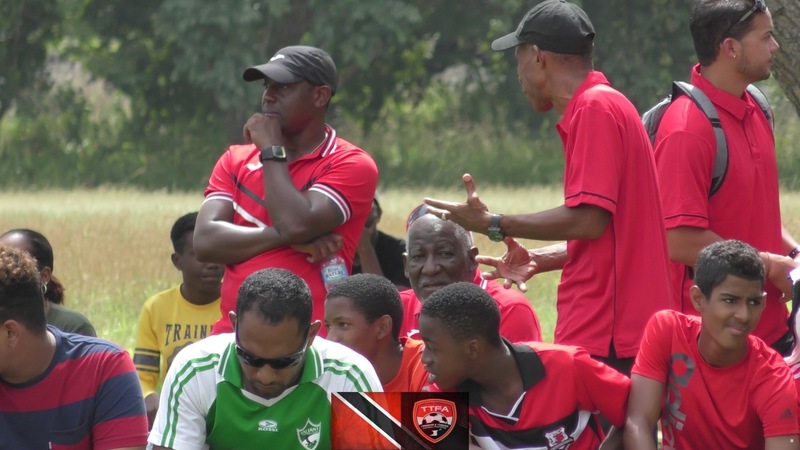 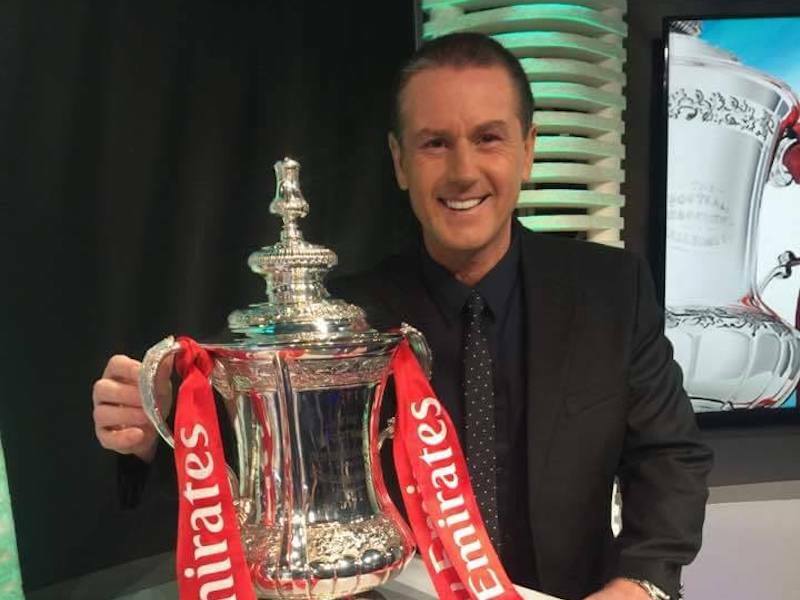 You wouldn’t doubt that his number one sport is football and you certainly would not question that Dwight Yorke is his favourite player. 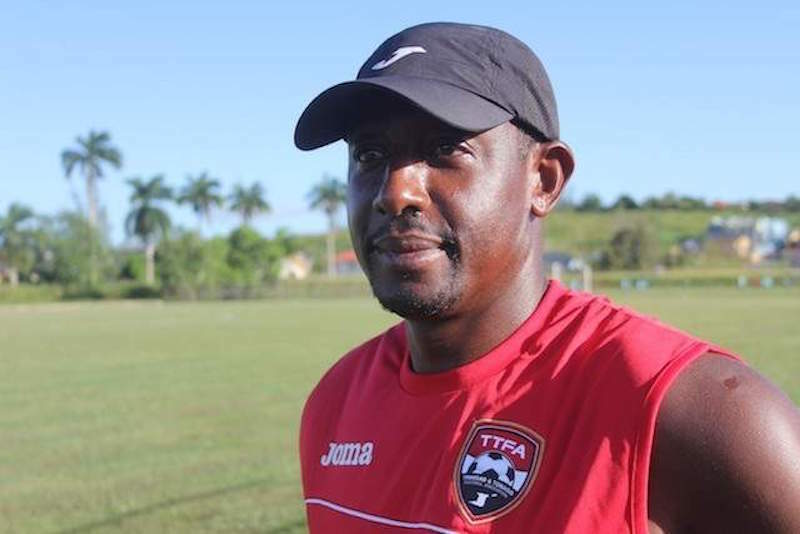 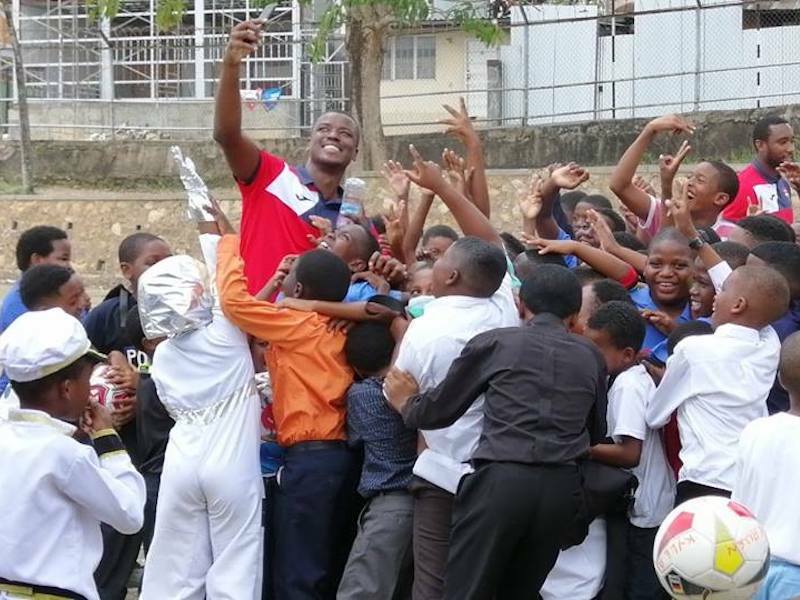 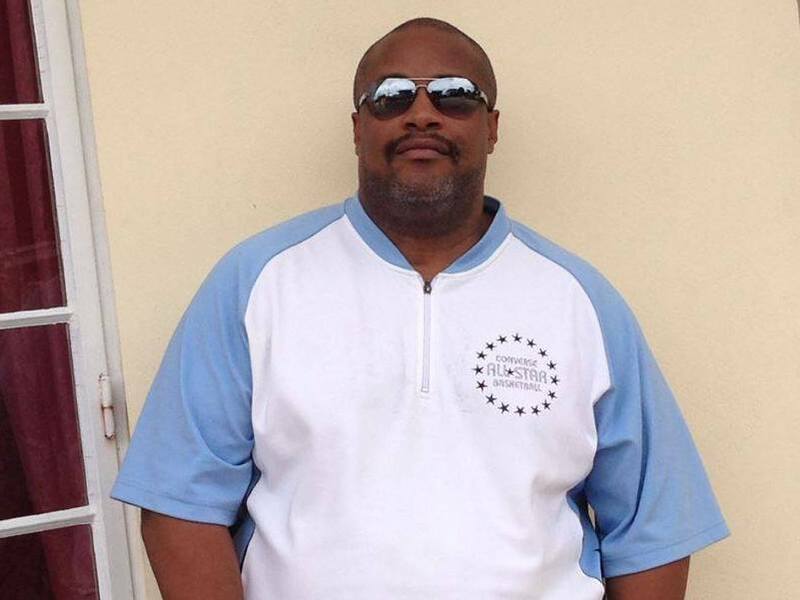 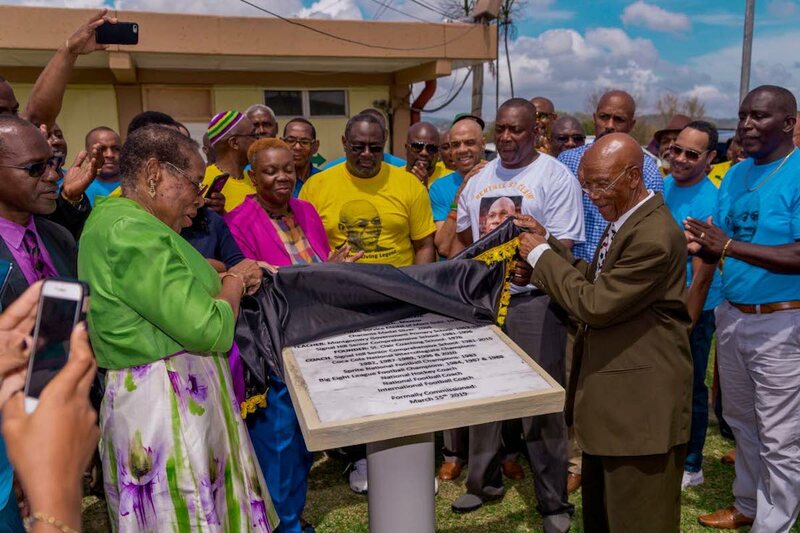 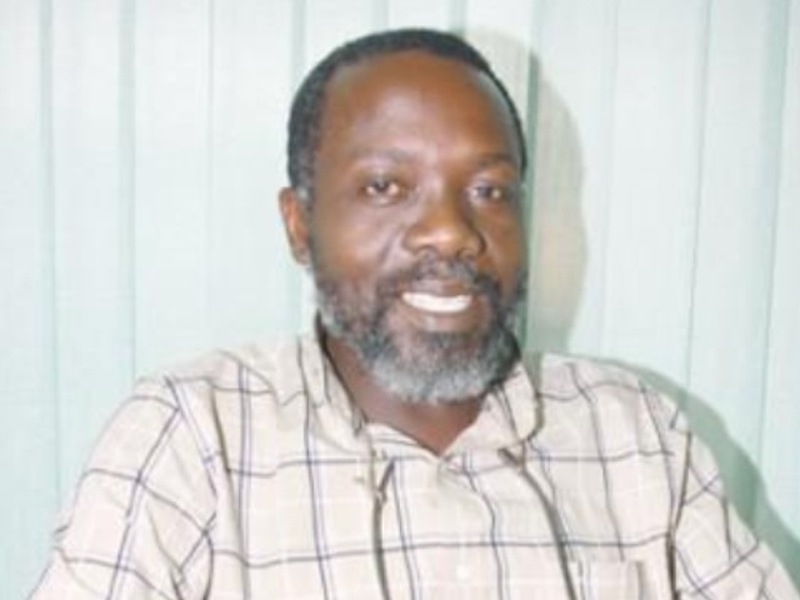 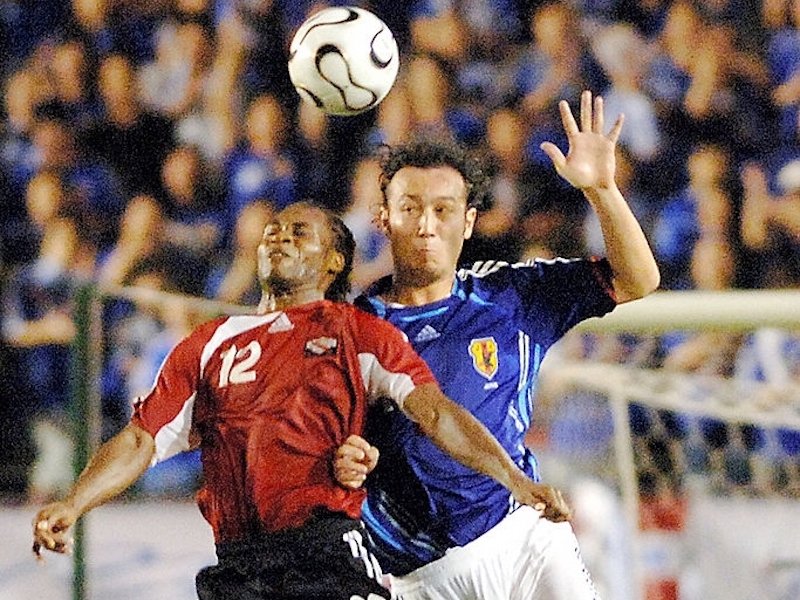 A man of many talents was how ex national goalkeeper Larry Loobie was described at his funeral service at the St Mary’s Anglican Church in Tacarigua, before he was laid to rest at the Tunapuna Cemetery last Friday. 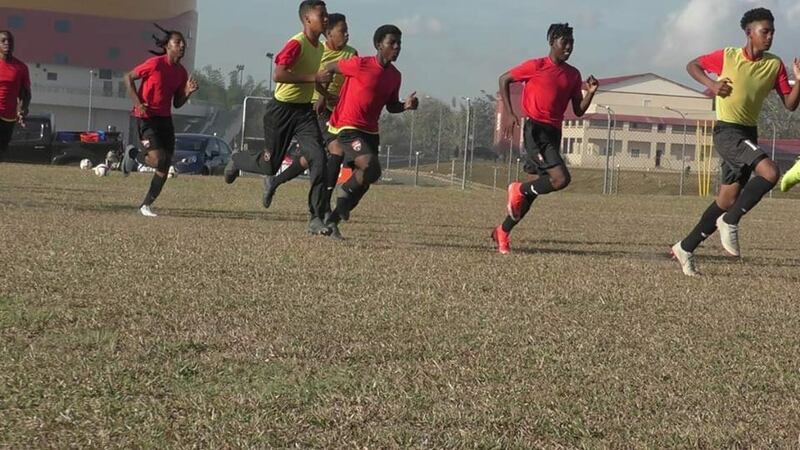 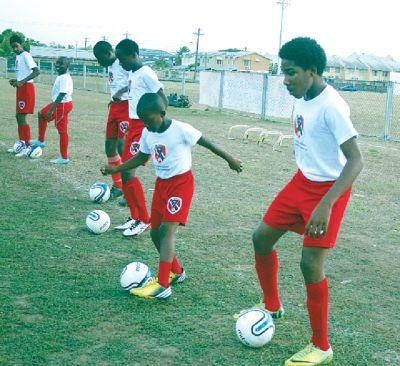 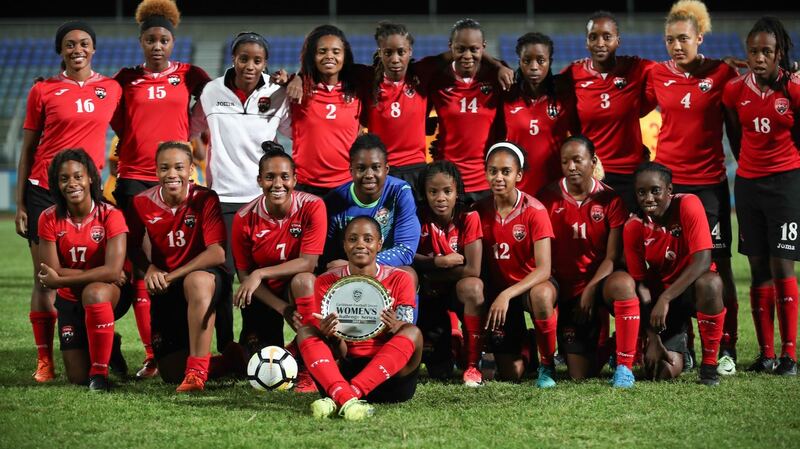 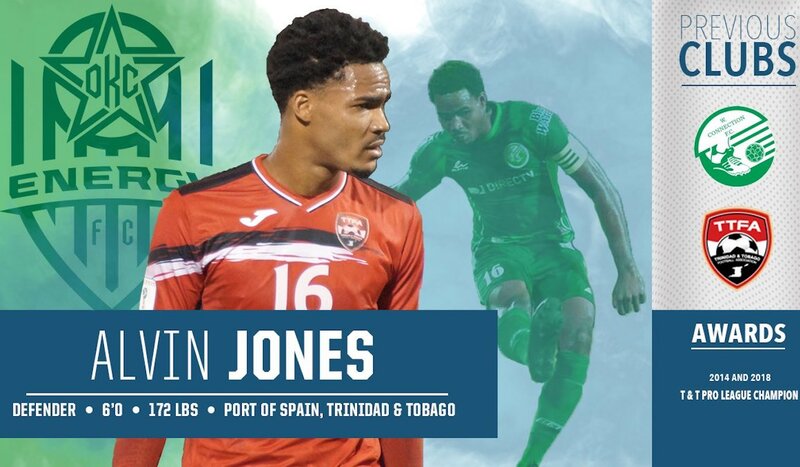 T&T will be among 34 nations to send national U-15 Boys teams to the second Concacaf U-15 Boys Championship in Cayman Islands this coming August. 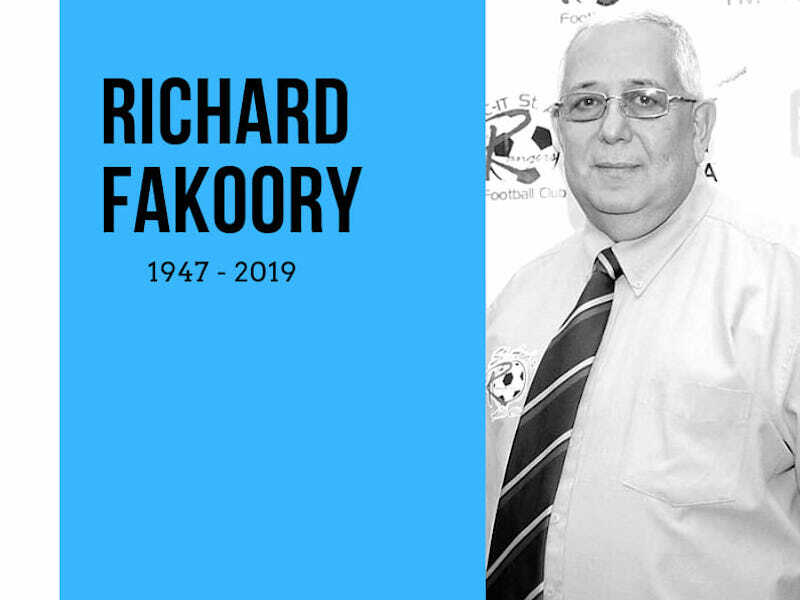 The football fraternity was plunged into mourning on the weekend following the death of former national goalkeeper Larry Loobie on Sunday morning. 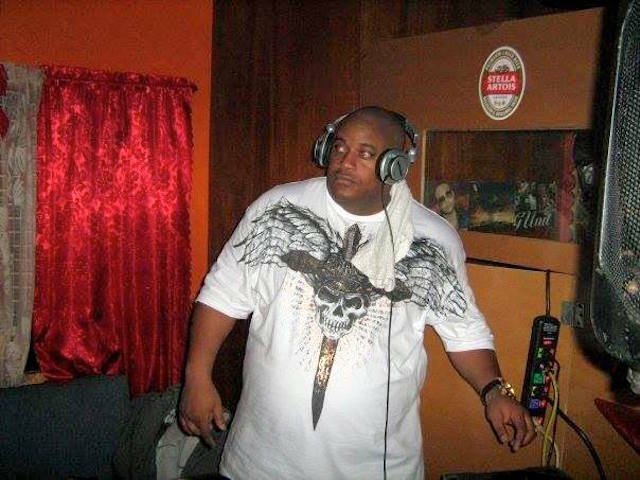 He was 41. 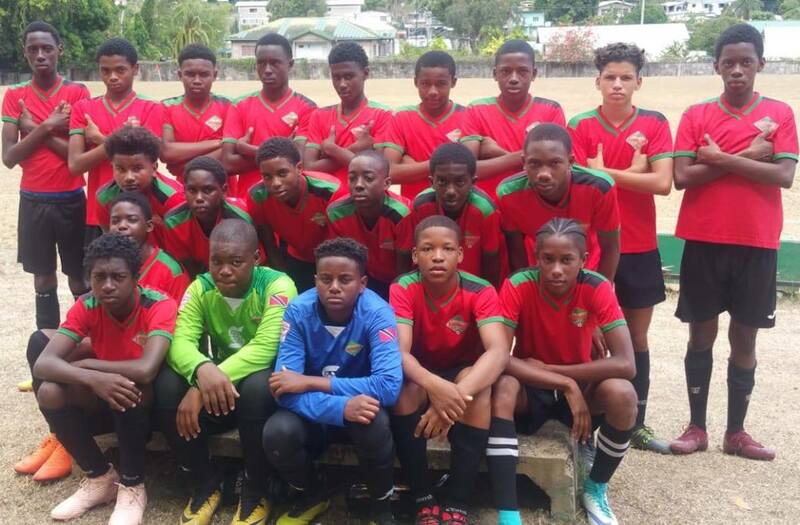 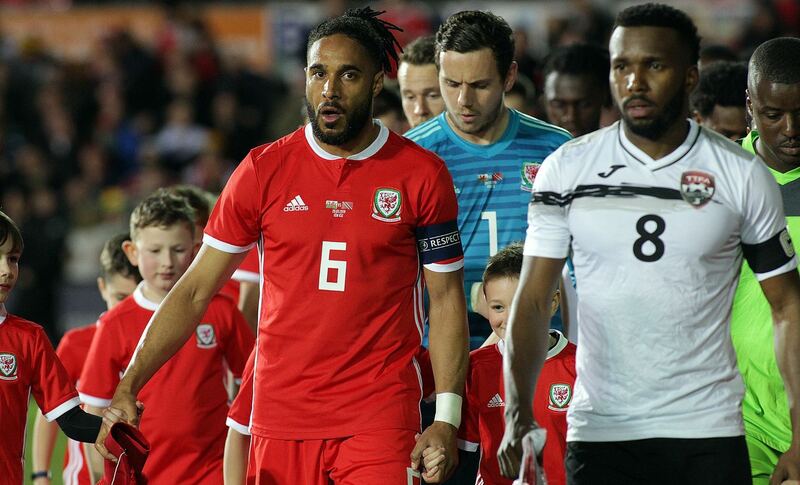 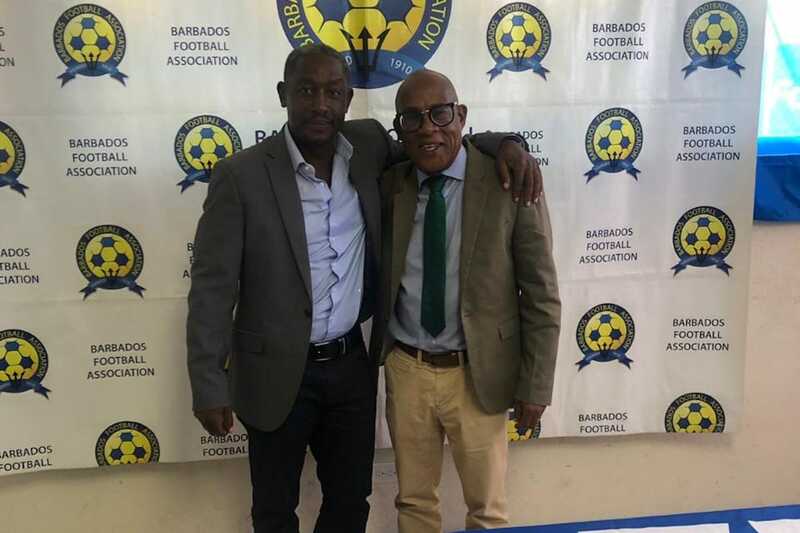 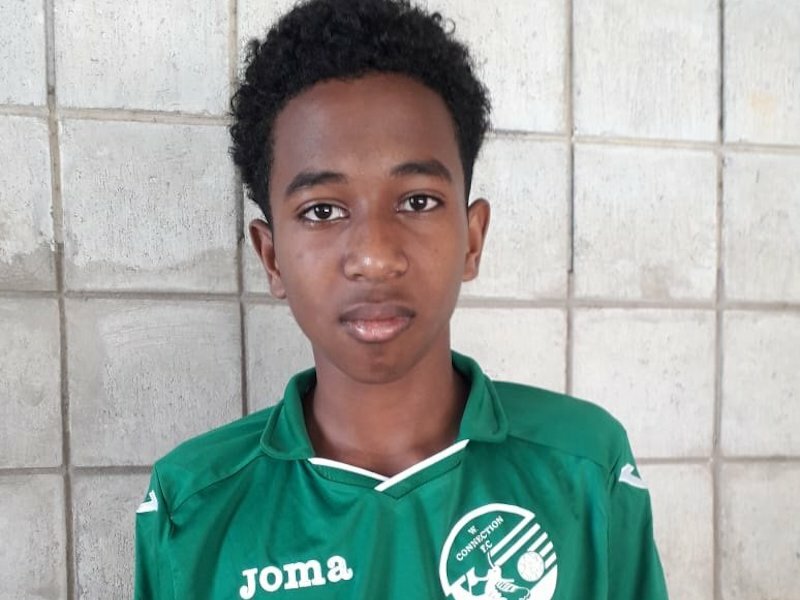 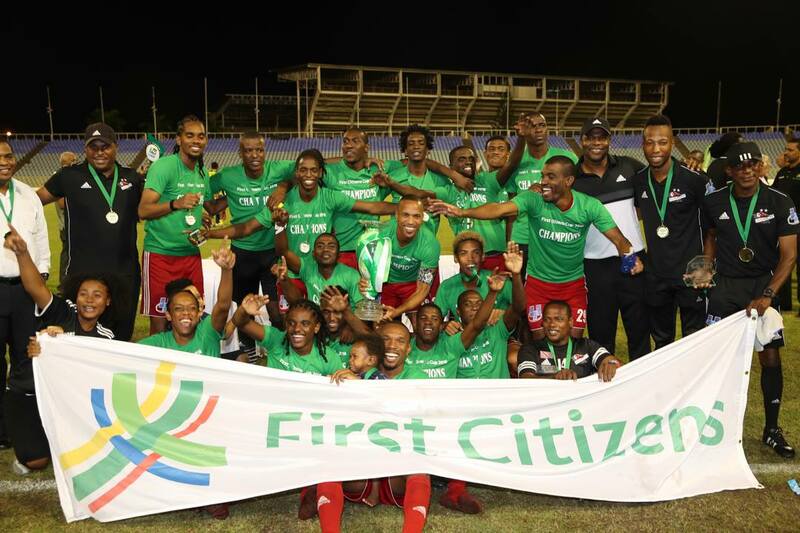 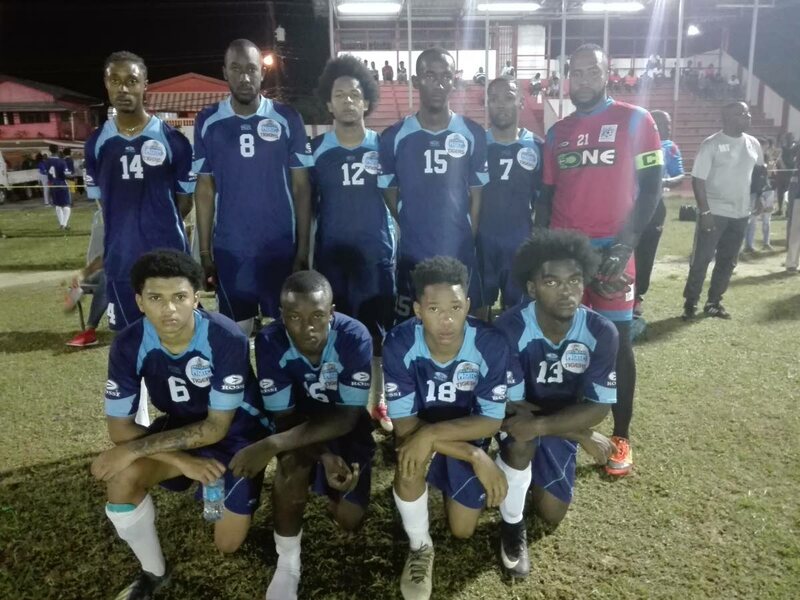 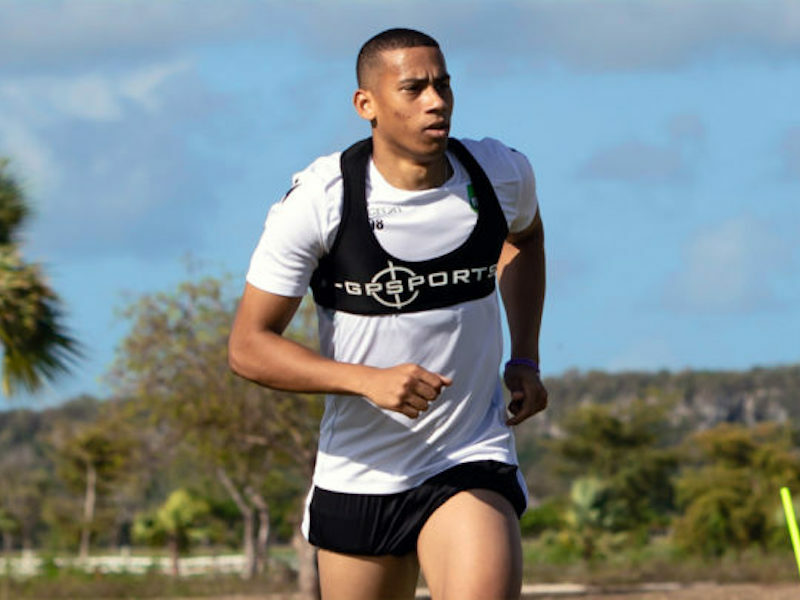 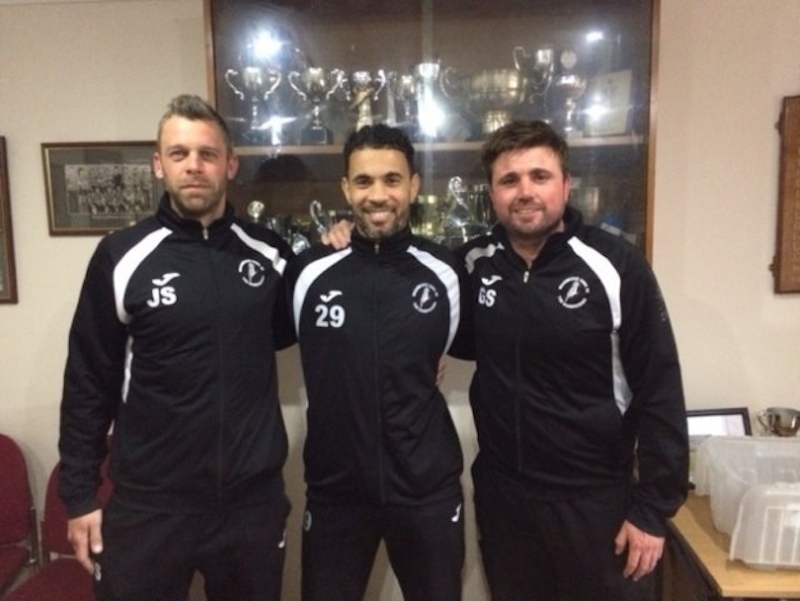 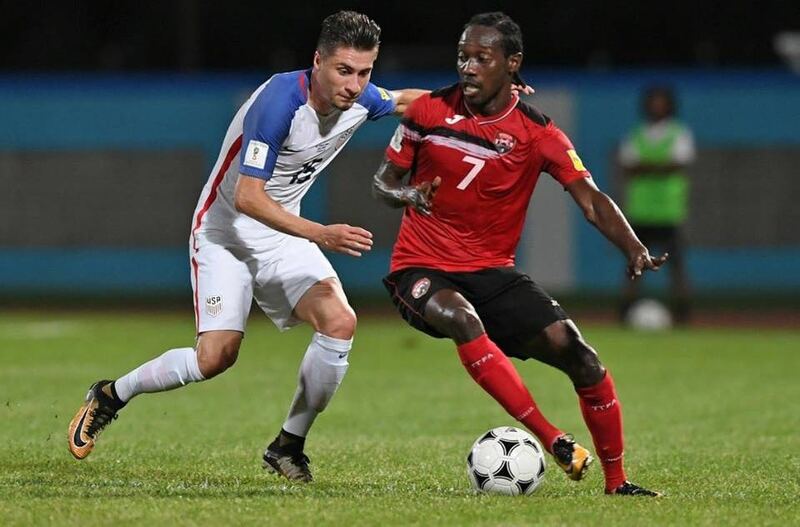 The Football Association will begin the preparation of a National Under 15 team for participation at the Concacaf 2015 F Boys Under-15 Championship which will take place in the Cayman Islands in October.